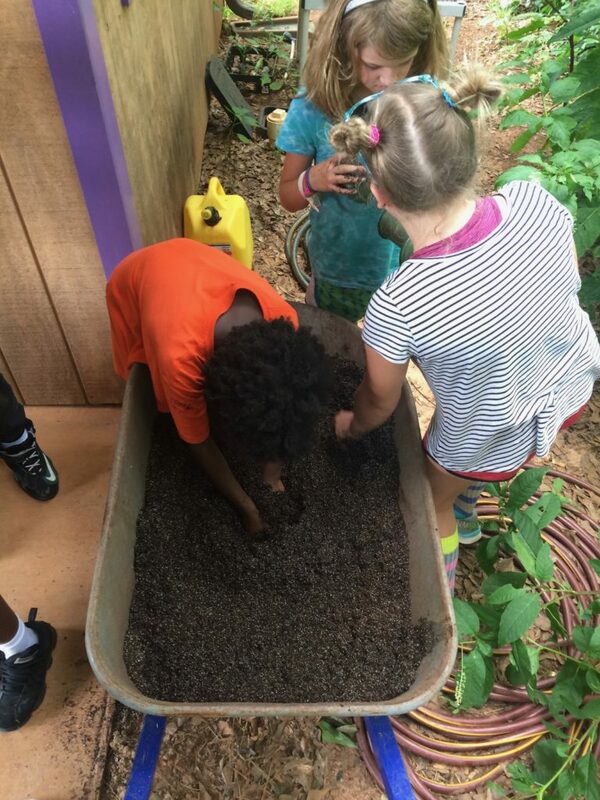 Thank you for your interest in Athens Land Trust’s Rooting for Community Camp! In the Google form below, you will find the Rooting for Community Camp registration packet and all the information you will need to register your child for this unique camp experience. 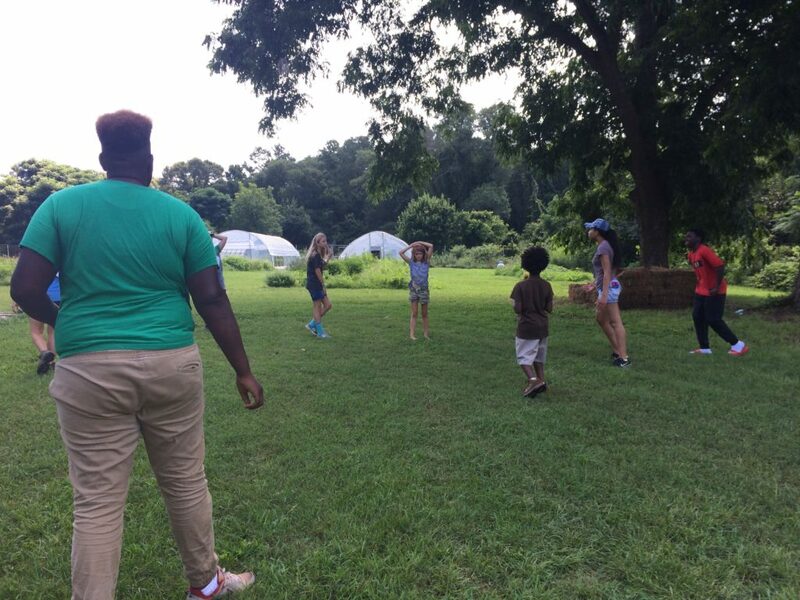 Athens Land Trust’s Rooting for Community Camp is a place for kids to learn how to conserve, empower, and sustain communities through food, gardening, and a love for nature. Rooting for Community Camp (RFC) is open to youth ages 8 to 12. RFC is a weekday, two-week full-day camp. RFC runs from June 17th through June 28th. Camp hours are from 8:00 AM to 4:30 PM daily. 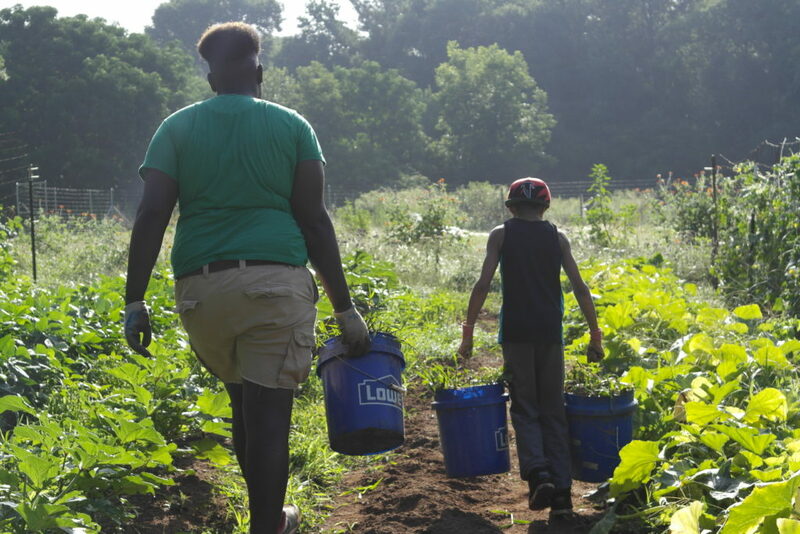 Camp drop-off and pick-up will be at either Williams Farm (235 Northside Drive, Athens, GA 30601) or the West Broad Market Garden (1573 West Broad Street, Athens, GA 30606). Rooting for Community Camp is $175 per child for the full camp session, however, full scholarships are available by application. RFC tuition is Due, in-full, by 5:00 PM on May 31, 2019. Camp slots and scholarships are alike are available on a first-come, first-served basis. You will receive a decision on your camper’s application within (1) week of submission. 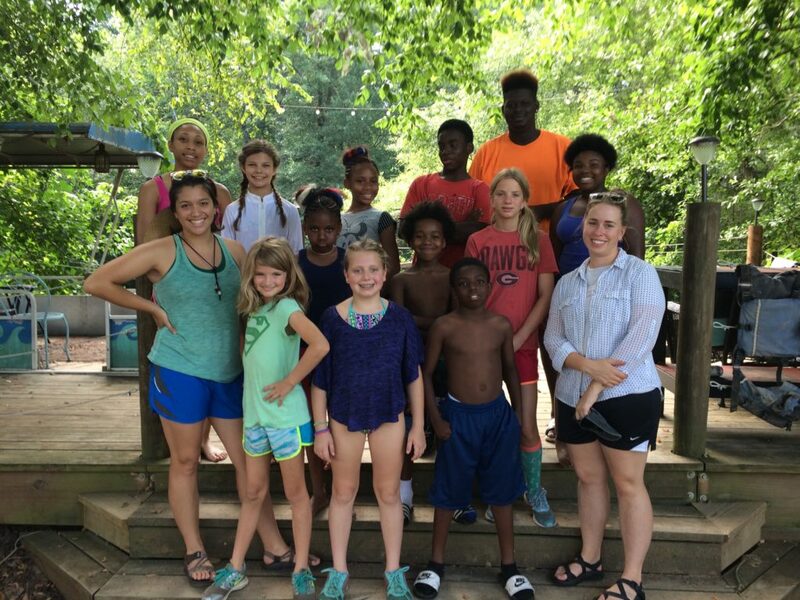 Parents and guardians of campers are required to attend an orientation which will be held at 6 PM on Monday, June 7th at the Athens Land Trust office (685 N. Pope Street, Athens, GA 30601). Please submit a completed registration packet online or download a copy and return the completed application and registration to the Athens Land Trust office (685 N. Pope Street, Athens, GA 30601) by Friday, May 10, 2019 at 5:00 PM. Contact travis@athenslandtrust.org with any questions. If the form below does not display, click here to complete the registration form online.